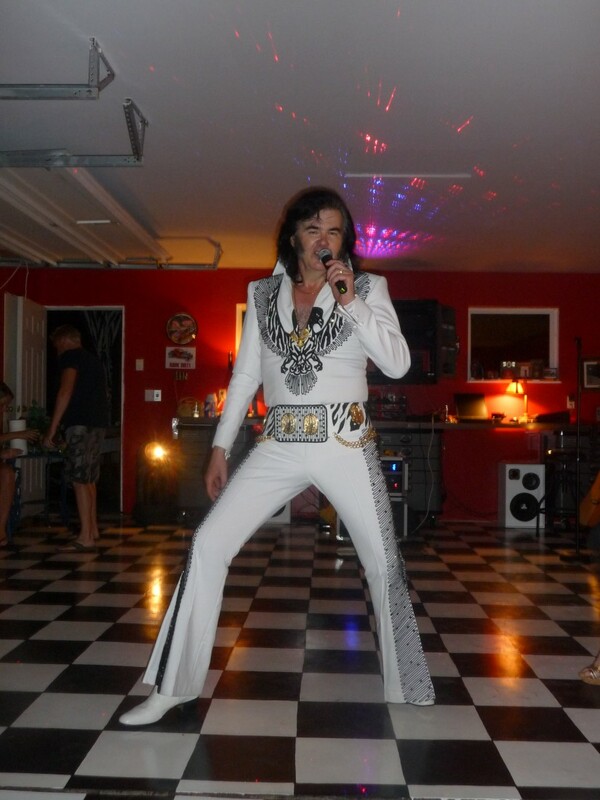 Perfect Pretenders: Just what you need for your next corporate event or party. 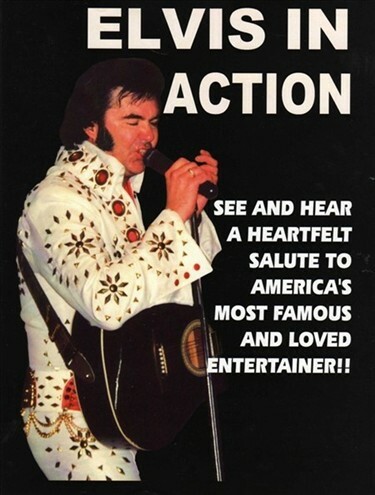 Leading Elvis Tribute Artist Robin Brown(Elvis in Action).With over 20 years experience,Robin has performed with the world reknowned Elvis,Elvis,Elvis show, Elvis:the Ultimate Tribute, The Tribute Performances Show(as Elvis and Elwood Blues of the Blues Brothers).He now does his own show as Elvis in Action. 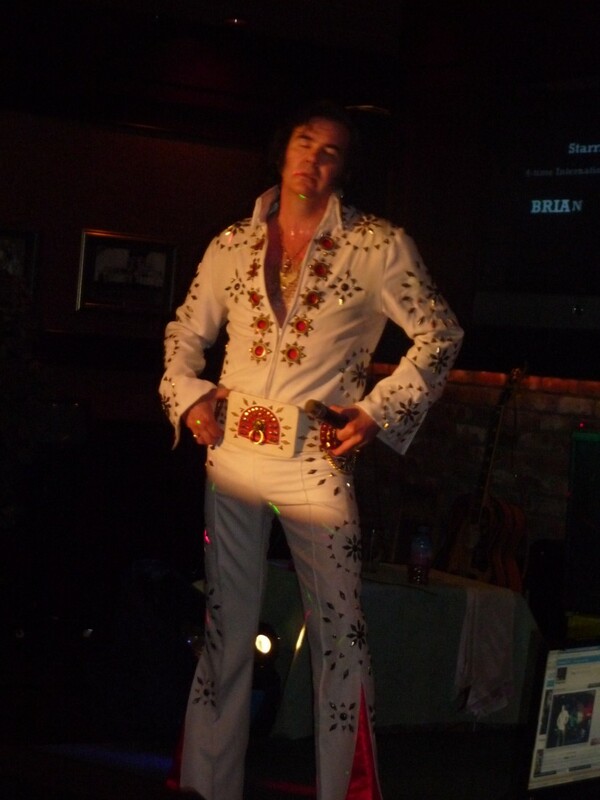 Robin won 4th Runnerup in the Canadian Professional division in Collingwood Elvis Festival in 1997, competing with 80 other Elvi. Also known as Santa Robin. Professional Patsy Cline Tribute by Julie Brown, also known as Mrs. Claus and Jewels the Clown. Kids Parties and functions also. Prepare to be amazed!!! We booked Elvis for our wedding vows and our reception... and he did amazing!! Great songs very funny gun had some great laughs! Would recommend for any event that you want to have fun ! Fantastic performer, sounded great and so good with the crowd! Made the party! !